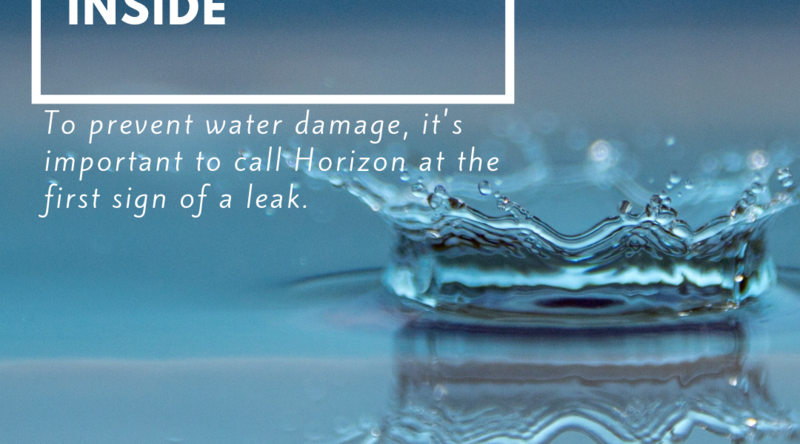 Horizon understands the importance of preventative measures that decrease water damage. The first thing you need to do to prevent water damage is practice roof maintenance. More specifically, roof inspections. 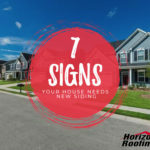 Regular roof inspections will let you know if there is damage that needs immediate repair before it exacerbates and creates more expensive damages. There are several possible causes of water damage. A leaky roof is one example. 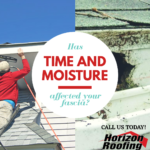 When your roof leaks, depending on the severity of the leak, it can cause mold and mildew, flooding in the home or business, and cause the deterioration of the structure that holds your home or business together. Once a home or business sustains water damage, it is important to start the water damage cleanup immediately. Starting water damage cleanup as soon as possible increases the likelihood of saving water-soaked furniture, carpets, rugs, clothing, and other items. If water is is not cleaned up immeditely it can turn into mold. Mold exposure may aggravate allergy and asthma symptoms, as well as increase the risk for respiratory diseases and other medical problems. Cleaning up immediately can help mitigate the health effects of water damage on everyone in a home or commercial space. That is why it is very important to have your roof repaired at the first sign of a leak. Practicing regular roof maintenance measures to prevent extensive damage is a good way to know if you have roof damage before it turns into a leak. 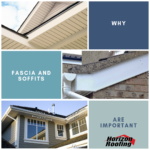 For more information call Horizon Roofing at (770) 207-0759.